PlayStation delivers its most dynamic booth ever at PAX East 2019, with 5000 square feet of PlayStation fun and entertainment for fans: a virtual wonderland of games and fun that is an event unto itself! You could easily spend the entire show enjoying everything it has to offer with 27 different game titles on over 80 game stations. 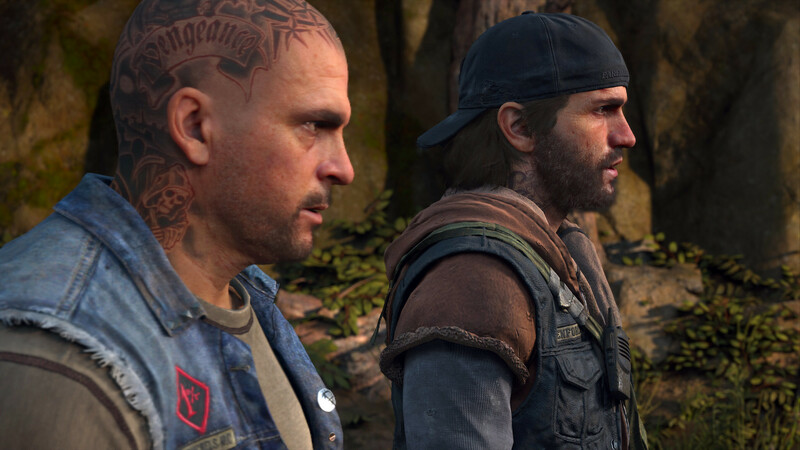 Days Gone is one of the featured games this year, offering you a chance to get hands-on with the post-apocalyptic adventure before its release on 26th April. You’ll also get to experience the world of Days Gone in real life, as you come face to face with an eight-foot-tall ‘Rager’ Bear, pose for a picture on Deacon’s bike, and even get a selfie with former Mongrel MC member himself (or amidst the ominous hanging Freaker meat wall for those feeling brave!). Most exciting of all will be the pen of ‘live’ Freakers guarding the entrance to the Days Gone experience – watch out, or they just might get you! In addition to all of this, you’ll be eligible for a free, exclusive Days Gone patch if you complete the demo (while supplies last). The PlayStation Gear Store makes its first-ever appearance at PAX East with 17 exclusive PlayStation-, Days Gone- and Dreams-themed collectibles. Products range from Days Gone T-shirts and apparel, to collector’s pins including the sought after Pinny Expo Days Gone pin, and the cuddly, stuffed Days Gone Freaker Teddy Bear. There’s something for everyone, but be sure to stop by to shop early, because supplies are extremely limited. 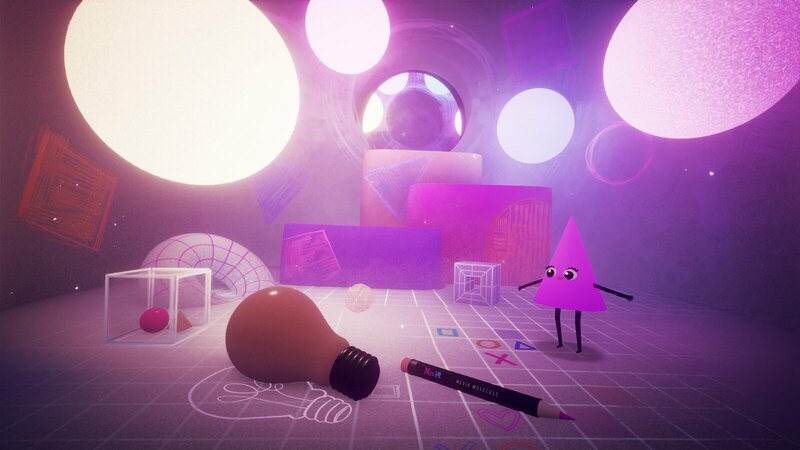 Dreams fans can get in-depth, hands-on preview time with the game and you’ll have PlayStation reps at your side every step of the way. We will have regular presentations by Dreams developers, who’ll be sharing their insights and insider experience of creating of this incredible game. There’ll also a chance to win exclusive Dreams prizes for those that play the demo. MLB fans, step up to the plate! Spring training is in full swing and the new baseball season has just started. That also means there’s a new entry in PlayStation’s long-running MLB series, so stop by and take a swing (or two) at MLB The Show 19! 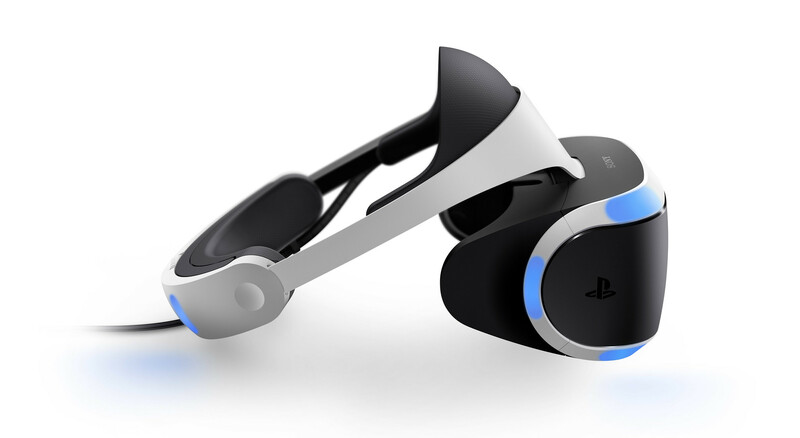 PlayStation VR continues to amaze and delight! For those who have yet to experience the joy of virtual reality, or are hoping to check out new PS VR game experiences, we’ll have eight demos on show, including Vacation Simulator and Trover Saves the Universe. Please note that we will be using the PlayStation App to reserve demo times for the PS VR stations, so that we can guarantee everyone a fair chance to play. Download the PlayStation App for iOS and Android in advance and get those reservations in! Crash Bandicoot races to PS4 in Crash Team Racing: Nitro-Fueled this summer, but you can try it early at our booth! Race against seven other players for a chance to win exclusive prizes and take a stand on the winner’s podium for your selfie with the ultimate Crash trophy. Be aware, this is sure to be super popular, so reserve a space with your trusty PlayStation App to make sure you don’t miss out! 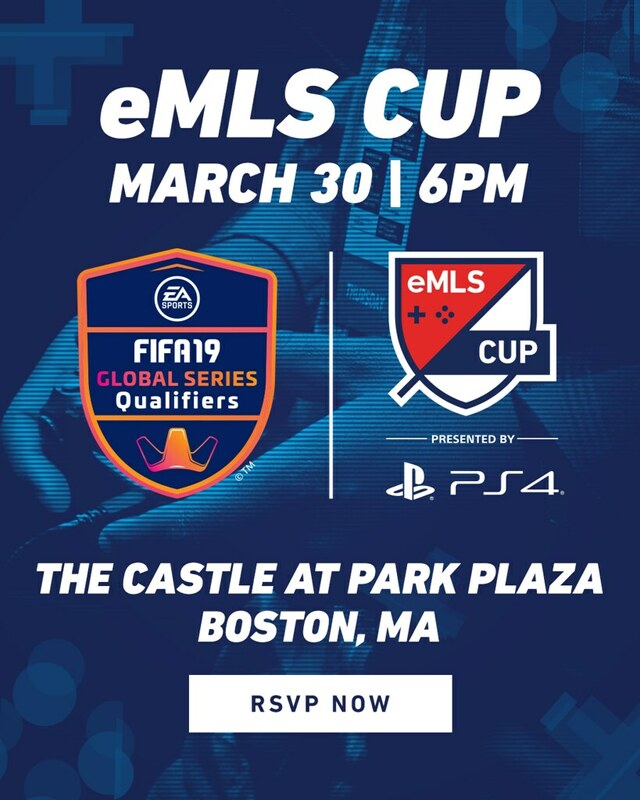 PlayStation is excited to be joining forces again with eMLS for eMLS Cup 2019 presented by PlayStation. Watch the best FIFA 19 pros in North America represent their MLS Clubs and compete for $15,000, EA Sports Global Series points, and a roster spot on the first-ever U.S. Soccer eNational Team. The event will be occurring on Saturday, 30th March at The Castle at Park Plaza, is free to attend and open to the public. Those attending will be able to watch incredible FIFA 19 matches, collect their own eMLS merchandise, grab an exclusive eMLS x PlayStation jersey, and participate in other exciting activities. For those going to PAX East, complimentary shuttles will run continuously from PAX East to The Castle from 5:30pm to 7:00pm. Swing by the PlayStation booth on Saturday, 30th March for a special pin exclusive to all those who RSVP (while supplies last). RSVP Here. The post PlayStation at PAX East: everything you need to know appeared first on PlayStation.Blog.Europe. Next article‘The Last Black Man in San Francisco’ Trailer: A24’s Sundance Winner is a Summer Hit?